Puerto Rico has the music, the culture, and now, the weed. But will it be able to become a tourist mecca or flounder in red tape? The United States flag holds 50 stars now. It started with just 13, but over the last 250 odd years, it has grown, changing 27 times. The 50th star was added for Hawaii after it won statehood in 1959. But calls for a new star have been increasing as Puerto Rico tries to gain recognition. A US territory since 1898, its citizens are Americans, but not allowed to vote for the President. Congress holds control over the island’s laws, yet they only have one limited Representative. For an island struggling with massive debt, the cannabis industry could offer relief, both financially and medically, but the hurdles are as numerous as the waves between our shores. Yet many Puerto Ricans embrace cannabis, and the government legalized medical use there, even if it remains hard to access. Why is cannabis so important to Puerto Rico? Aside from the medical benefits, the most pressing factor is money. 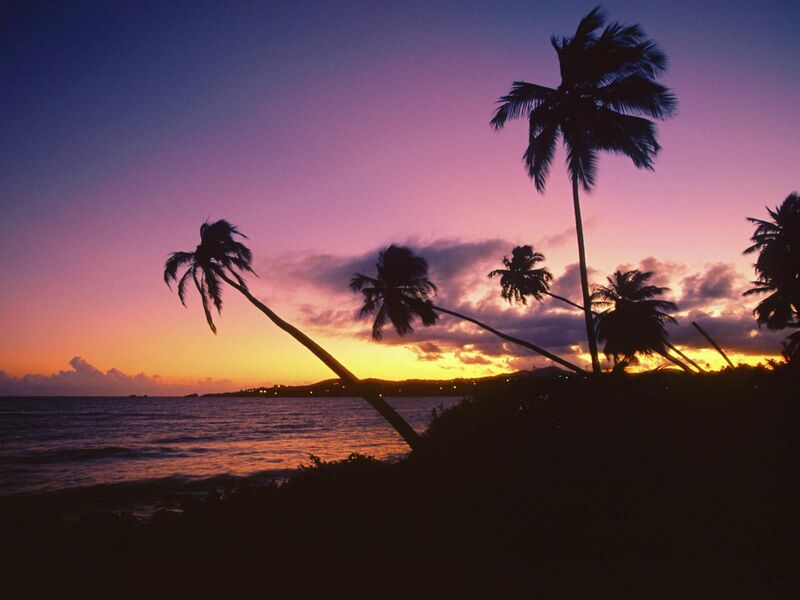 The island’s debt exceeds $73 billion and continues to grow. Though citizens don’t pay federal income tax, the territory also misses out on many government benefits without Statehood. Islands also have higher costs in general for everyday needs and have to import them at significant markups. Unemployment is exceeding 12%, because of lack of businesses and other factors. A decade long recession has only worsened the state of affairs. In 2015, the governor signed medical cannabis legislation, hoping to create jobs and alleviate a broken medical system. Earlier this year, the new governor expanded the laws. Ten percent of the tax revenue from medical sales aims to fund hospitals, while half of all fines for breaking the new laws will help the University of Puerto Rico. The industry is expected to bring in $50 million dollars a month in taxes and fees. The law also allows card-carrying patients from other areas to purchase at Puerto Rico’s dispensaries. For patients hoping to come on vacation to enjoy the scenic beaches and tourist meccas while enjoying legal herb, plan ahead. In order to access dispensaries, it takes a few pit stops. First, out-of-area patients must visit a doctor with their card and medical recommendation. Second, they have to see a local lawyer to get notarized. This can easily take an entire day or two, depending on the availability of the offices. Once that is done, they are limited to one dispensary, chosen in advance. For locals, after step two comes the long wait to actually get their card from an office with minimal staff. Thousands of Puerto Rican cannabis patients are still waiting for their cards. The dispensaries themselves are overpriced and limited in selection. Growers face unique challenges on the island. Stiff fees, mandatory minimum staffing and security laws, and an electricity rate roughly double that of the continental US all add up on the final price tag. In addition, Puerto Rico has over a dozen unique forms of mold native only to the island that make growing even more difficult. 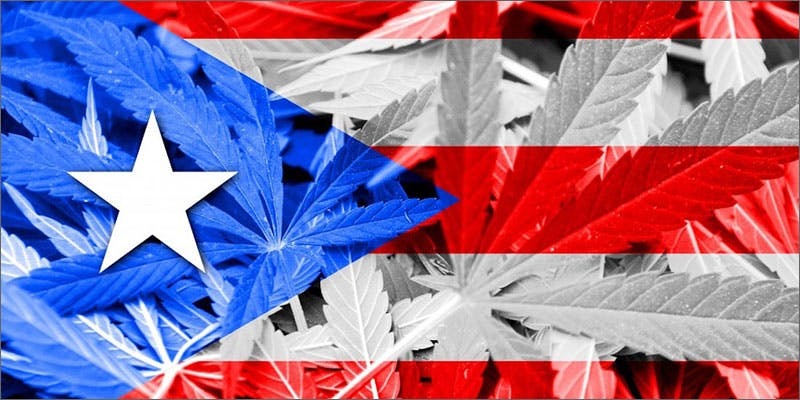 The support for cannabis use among Puerto Ricans remains high, despite the red tape. Though the government doesn’t allow smoking, limiting use to vaping and other forms like edibles, joints are still common practice. Mandatory appointments require long travel from more rural areas for many patients, as well as time and money. The process for approval takes $100-$150 and plenty of waiting. But recreational use and its underground market stand strong and easily available. The island culture and limited police presence in less populated areas make finding herb relatively easy. For those taking the legal route to medicate, $20 will probably get you from the airport to your first appointment, if you are lucky. Before you finish, you will spend over ten times that to get legal access and an actual bag in hand. Dispensary eighths average about $80. On the black market, however, you won’t have to wait or shell out hundreds. The average for mids, a little harder to find than the cheap stuff, comes in around $20 a gram, depending on where you “shop”. A hurt for tourist dollars means plenty of willing sellers, as long as you look discreetly. With that disparity and the limits of the legal market, it’s no wonder legal dispensaries only average 30 patients a day.